Ready to dig in and go to the next level? Get new courses each month & content to keep your business growing? Join Us! We'd love to have you. I'm guessing (not really guessing) that as a female entrepreneur, you have struggled with building your business. I don't mean you lack ideas. But you lack valuable sources to help you. You need constant resources if you're going to grow your business. Quite honestly, you should be in a constant state of learning. That is why, after over more than a decade of running a successful business, I decided to pursue higher education. I love learning. And knowledge keeps me at the top of my game. It's not enough to be successful. I want to be the best, always. 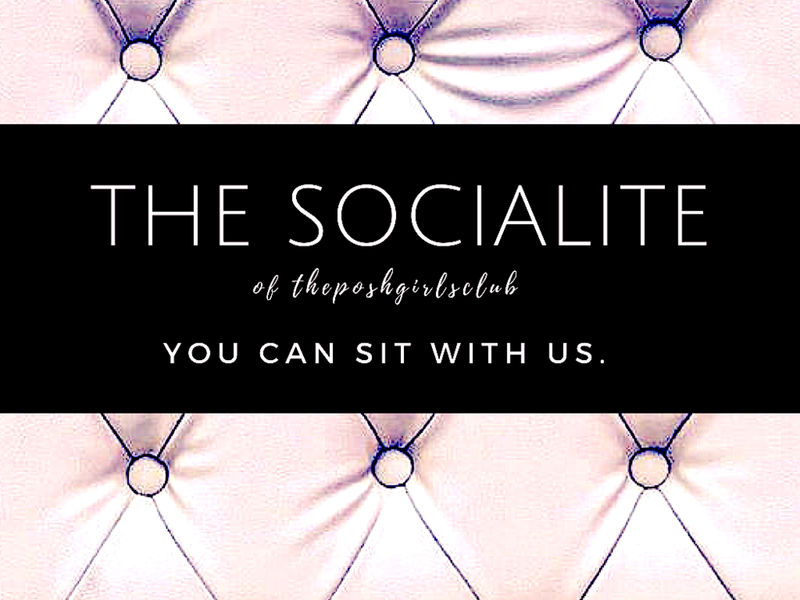 As a member of The Socialite, you will have access to hours of monthly information & content to help you build your brand. But this is where lots of entrepreneurs get stuck. Tons of information from so many sources; but no coaching or guidance on what to do with it. As an Elite member of The Socialite, you have daily access to myself & my team to help you understand & implement the information. So you take it further than just content. You get hands on help using the content in our private Facebook group. Business Bundles: A new course every month that is based on information we know is valuable for your brand & personal growth. Including current learning trends, & resources to help you use the most current products available for social media, including IGTV, Course Building, eBook writing, sales funnel development & far more. Resource Vault: Swipe files, legal advice from our Resident Trademarks & Copyrights Attorney. Live Streams: Exclusive access to live replays & Masterclasses. Group Coaching: Two group coaching sessions. One for goal setting, one for a Q&A check-in for any questions you have. Everyone is heard. Video Tutorials Quick video tutorials on using different APPS & platforms to improve your social media presence. Canva tutorials for workbooks, ebooks, & course building. Tutorials on various teaching platforms & Video Editor APPS, etc. Business Besties: You will meet other ambitious, supportive women just like you, who want to build their brands, too. No drama, just business. No hating, all love. Everyone is focused on crushing their goals & helping you do exactly the same. This is the final time our doors will open until 2019. Want in? You can also join us in our private Community on Facebook, The Posh Girls here for only $9.99/month. No waitlist! Next, take the accelerated course to help you play the money game. That is, the strategy to make money in your sleep. Take the free course to learn what #POSHGIRLS do to create multiple streams of income. Get on the path to monetizing income streams the right way. Decide where you are, and get started building your empire. Ready to get started building your brand? The Business Plan will help you know exactly where to begin!